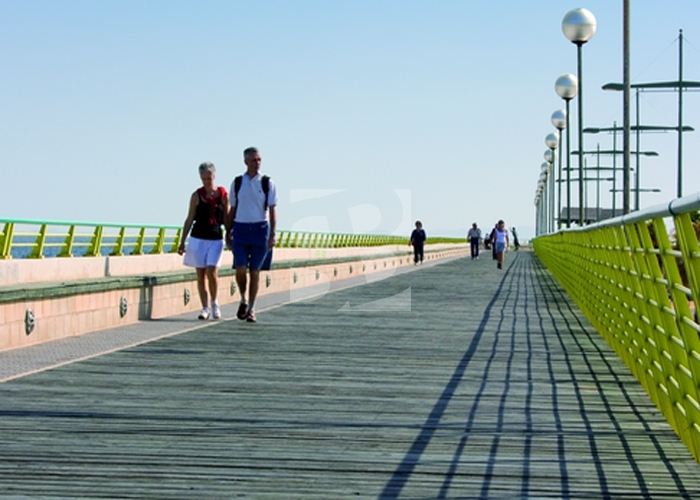 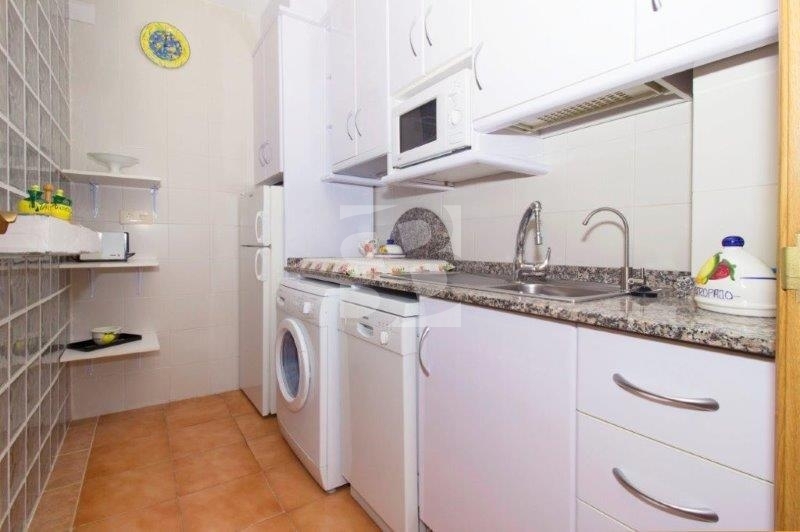 TORREVIEJA-LA MATA.- OPPORTUNITY! 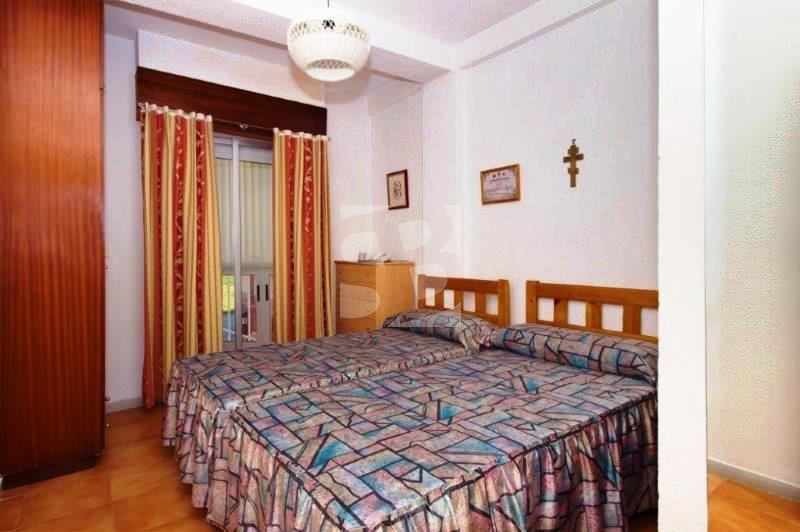 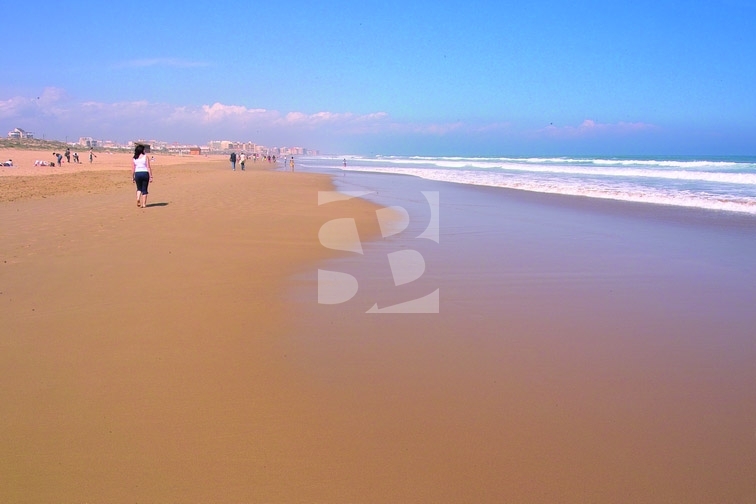 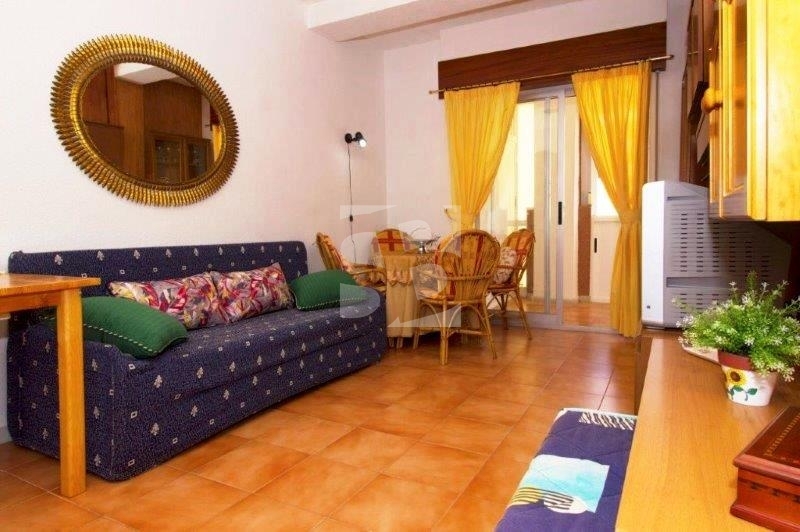 Great apartment on the first floor with 50 m² of living space and just 70 meters from the beach. 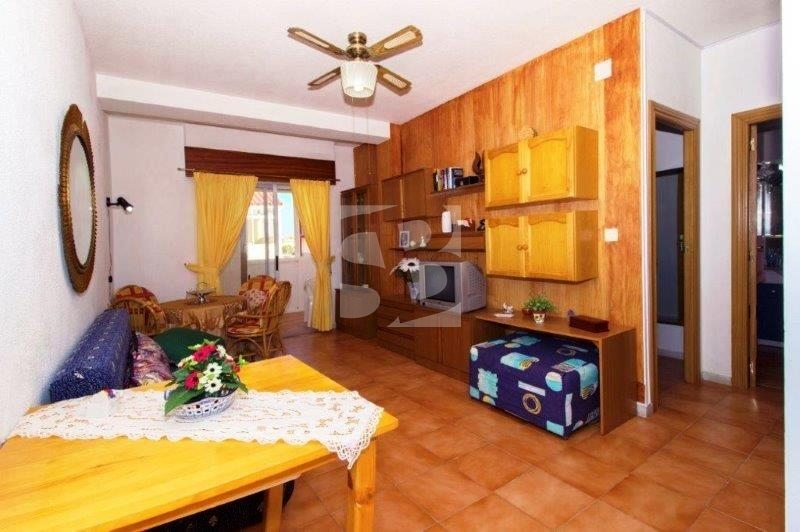 The house has 1 bedroom, 1 bathroom with window, large living-dining room and French kitchen equipped and renovated that includes the appliances. 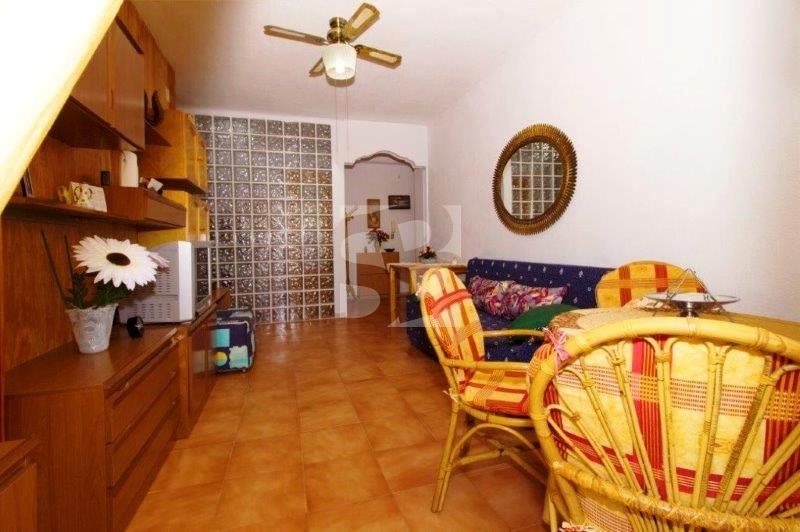 It also has a beautiful terrace of about 10m2. 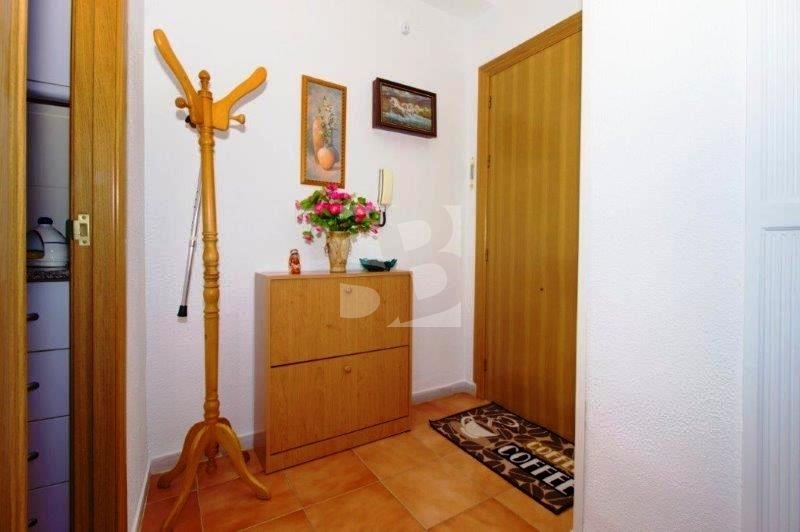 It comes furnished and equipped, ready to move into. 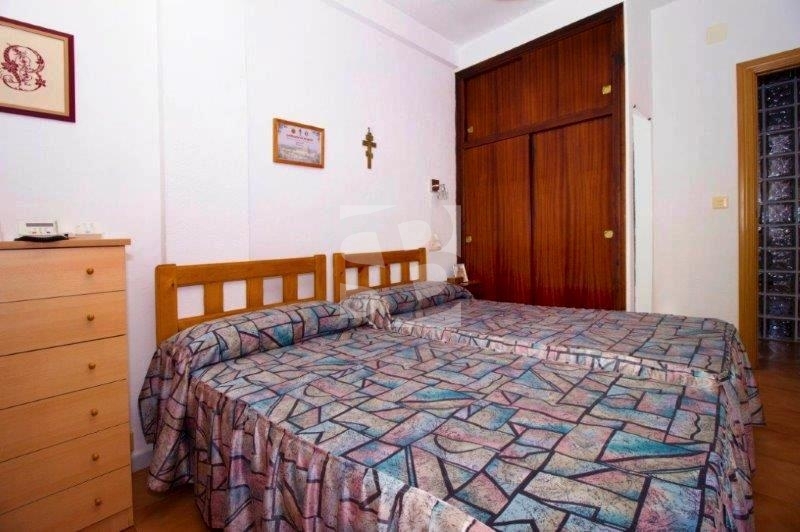 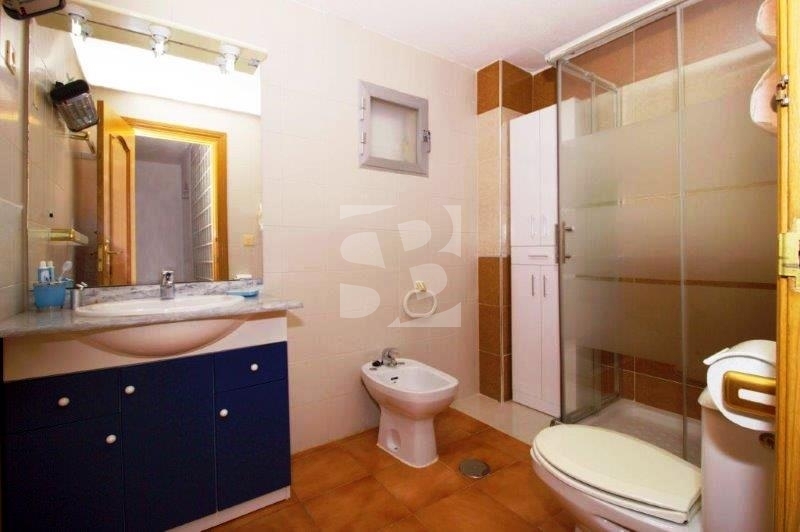 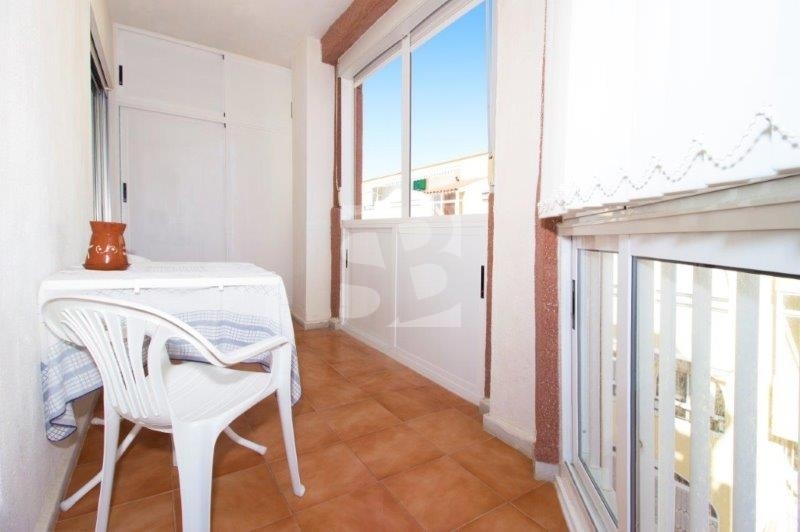 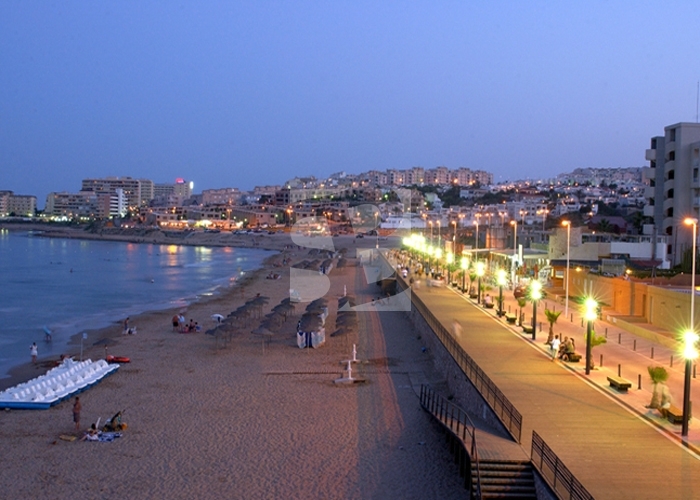 Building with elevator surrounded by all services and shops of the Center of La Mata.